Hello! I'm Katherine McGill, and I'd like to thank you for taking the time to check out the training programs that S.A.M.S. has to offer! The photo above is me and my five dogs doing some positive training in our back yard. My five dogs, and three cats, live in my house with me year round. They do not stay in crates when inside the house. Having multiple﻿ dogs has kept me busy and on my toes but nothing like my daughter's teenage years! Scheduling my daughter's, as well as our dog's, different activities while they were growing up proved to be tasking at times. We traveled many states showing our dogs.﻿ The fun times we all spent together brought us closer as a family and kept us well connected. The memories we share of it all will last a lifetime. I have obtained multiple titles on multiple dogs over the past several years. However, some of my dogs are not able to compete in titled sport events. To provide them with enough mental enrichment ﻿and exercise we practice different venues here at home. Not all training has to be done with food treats. Some dogs love to train with toys! 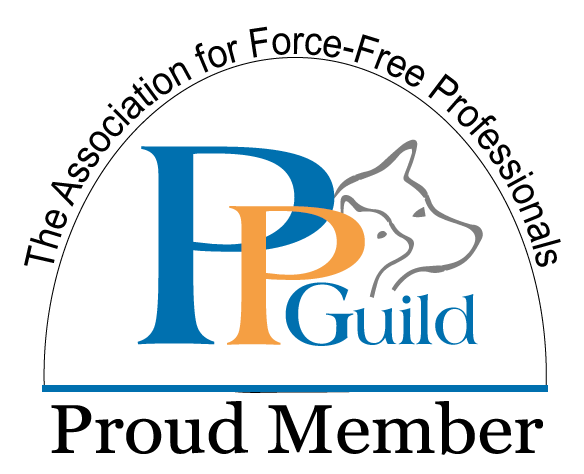 Independent contractor/trainer with a Venango County dog training business. 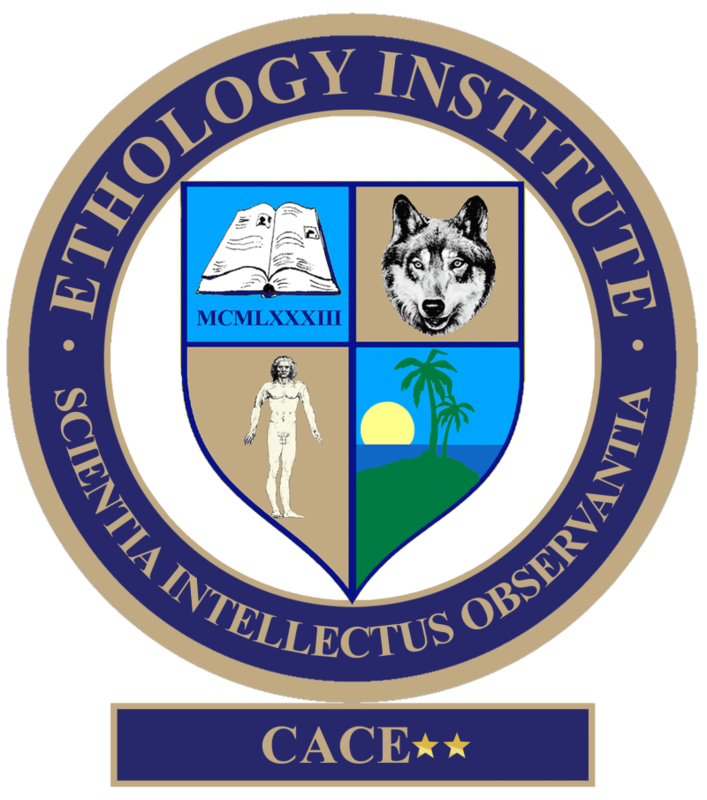 Janelle attended Edinboro University earning a Bachelor of Science in Nursing while raising seven children with multiple dogs and cats residing in their home. After many years working with humans and canines, she understands the positive connection and emotions both have for each other. 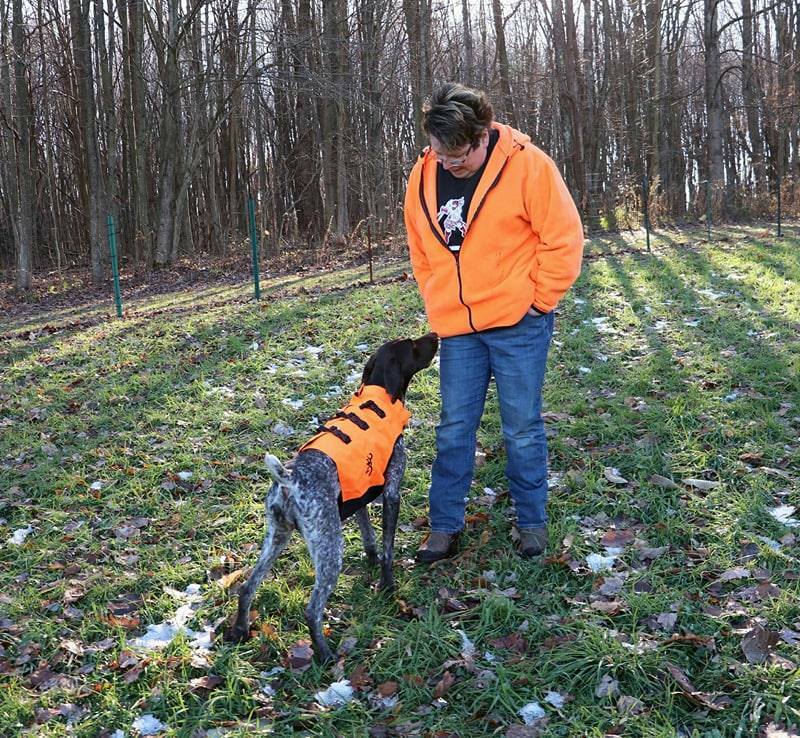 Having experience working in canine boarding facilities, her passion for behavior was ignited when she purchased her latest German Shorthair Pointer, Belle. Since then she has overcome the trials and tribulations of raising and working with a fearful puppy. Together they earned their AKC Puppy award, AKC CGC, Senior Dock Diving Title, and she is one of two in the world having earned the Champion Trick Dog Title with a GSP. Janelle continues to add to her experience and education. 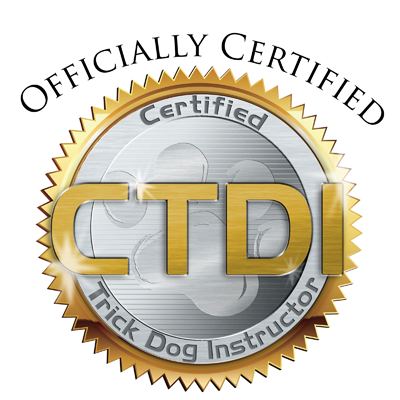 She has received her Certified Trick Training Instructor with Kyra Sundance’s program “Do More With Your Dog”. She is also a Presenter with Doggone Safe flagship bite prevention program called “Be a Tree”. 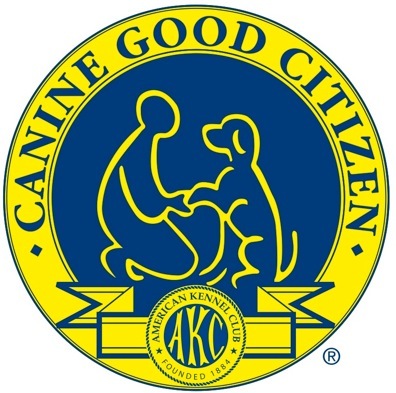 This program aims to teach school children about canine body language, increase understanding between dogs and kids, and reduce the number of dog bites. Copyright 2019 S.A.M.S. Dog Training Center . All rights reserved.